Some users occasionally encounter the error 0x800106ba at the time Windows Defender starts, and in this article we will discuss this problem with you. We will tell you about such aspects of error as description, reasons and even ways to solve it. Windows Defender – to avoid being told about it – is a fairly good antivirus software, capable at a decent level to protect the user’s operating system from various virus threats from the outside. Moreover, Windows Defender is a system program, so its functionality is always at your service at any time convenient for you. 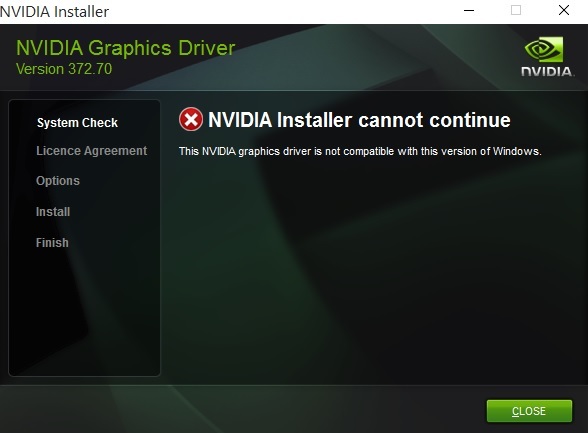 However, at times, users (regardless of their version of Windows) encounter an error 0x800106ba at the start of Windows Defender, which blocks further use of the antivirus, and, to some extent, leaves the system without active protection against virus threats, if the user, of course , is not installed in the third-party antivirus system, but about this a little later. The failure of the Windows Defender service, which, in fact, is notified in the error message 0x800106ba. Windows system files were corrupted. The installed third-party anti-virus has entered into a conflict with Windows Defender. Viruses somehow blocked the operation of the system antivirus. It should be noted that the last point is least common, but in the network you can still find cases when the cause of 0x800106ba were various viruses that were present in the user’s system and violate the course of its work. The most common reason, as you might have guessed, is the Windows Defender service, whose work was stopped due to various reasons. Now we know with you what the error 0x800106ba is and what are the reasons for its appearance, at least the most common ones. So, having understood this, let’s move on to the most interesting and important one: fixing error 0x800106ba in Windows Defender. In total we will provide you with four ways that have proven effective among a variety of users. 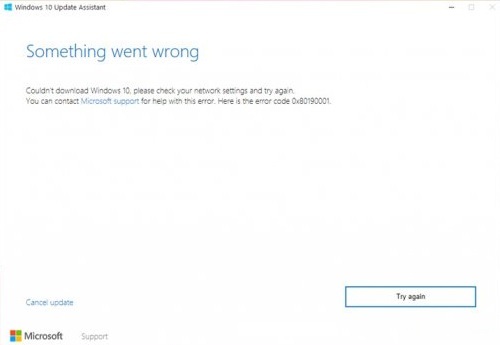 Error 0x800106ba is fixed very simply if the cause of its occurrence is the suspended operation of the Windows Defender service. You need to make sure that this service is in working order and has not been disabled. Press Windows + R to call the “Run …” utility. With the help of this utility you can instantly launch a huge number of programs and elements in the system. Type services.msc and press Enter, and a window called “Services” will open. Before you appear a huge list of services that work in your Windows operating system. You need to find a service called “Windows Defender” in this list. After finding this service, click on it and select “Properties”, and then go to the “General” tab. In this tab you will need to select the Automatic startup type, and also click on the “Run” button if the status bar indicates that the service is stopped. 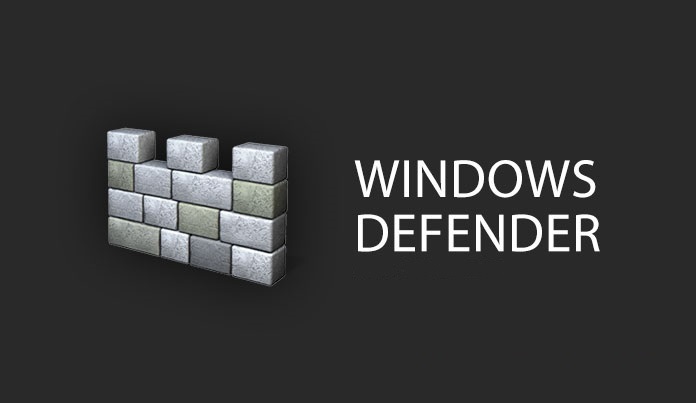 After completing this rather simple process, try running Windows Defender. 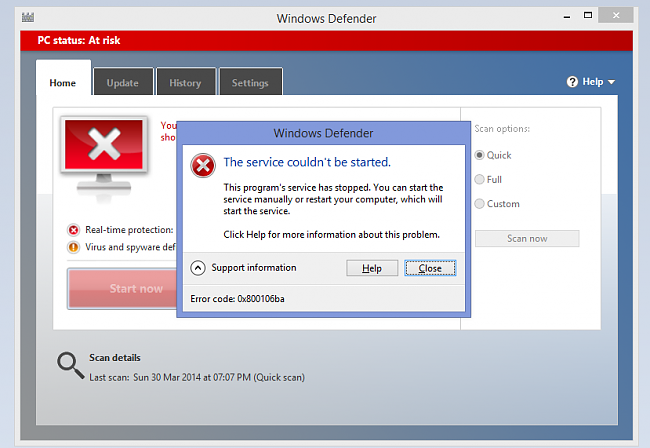 In most cases, starting the Windows Defender service is enough to fix the error 0x800106ba. However, if you checked the service and the correct parameters were set in its properties – the problem definitely consists in something else. Problems when starting Windows Defender could occur due to corrupted system files that are involved in the antivirus program. Determine, as a result of which the system files were damaged – a complex and time-consuming task. However, it is easier to find and restore these files, at least in most cases. Click RMB on the Start menu and click on the “Command Line (Administrator)” item. Type sfc / scannow and press Enter. Wait until the system is scanned and files are restored. That’s all. 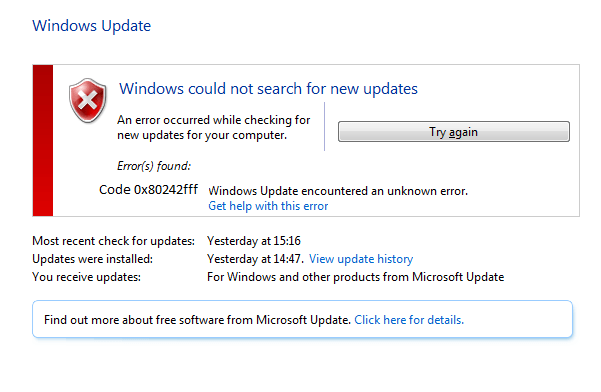 Try again to go to Windows Defender. If it was finally able to open, then the problem in the form of error 0x800106ba was obviously the damaged system files. If Windows Defender still does not open, then let’s move on. 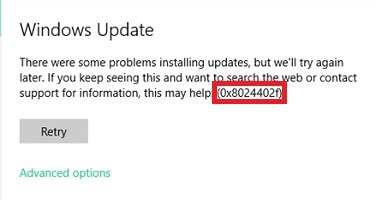 If you still find it difficult to solve the error 0x800106ba, then it’s time to think about the possibility that there are “extraneous guests” in your system. Under guests, we naturally mean all sorts of virus threats, which can in every possible way interfere with the normal operation of your Windows. Viruses rarely cause this error (and others of the same type), but the cases were still fixed. 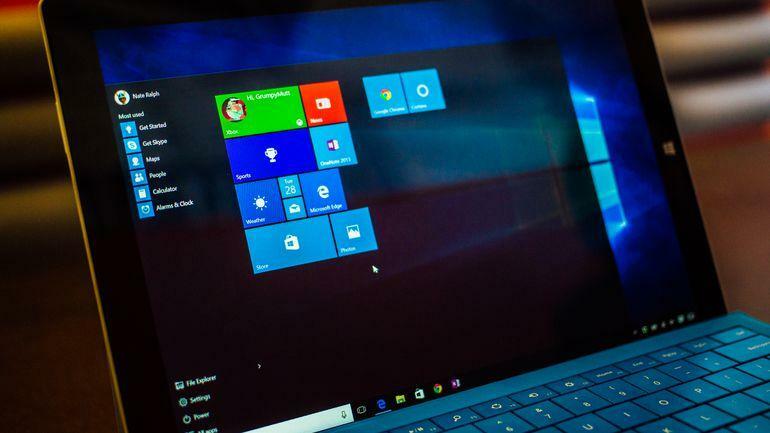 Since your Windows Defender is currently in an inoperative state, you will need to resort to third-party antivirus software to check your system for viruses. Which antivirus do you use? This is personally your choice, since there are a huge number of options that suit one or another user. Among other things, there are many antiviruses that are distributed on the Internet for free. Either way, install a third-party antivirus and check your system for viruses. If you find infected files on your system, delete them. Once done, try running Windows Defender. Probably, the error 0x800106ba will be fixed. Have you done all of the above and no shifts? Well, let’s take the previous method and go from the opposite. Perhaps the error 0x800106ba when Windows Defender starts is due to a conflict between the system and third-party antivirus. If you are convinced that there are no viruses on your system and you have a third-party antivirus installed in advance – try to remove it. Conflicts between programs are a phenomenon that happens much more often than you can imagine. Error 0x800106ba in Windows Defender could have occurred for this very reason. We hope that this material was able to help you with solving the error 0x800106ba. If you could not fix it, then we can only recommend you to use the system recovery tools. Thus, you can restore the system to its previous state, in which this failure did not manifest itself.